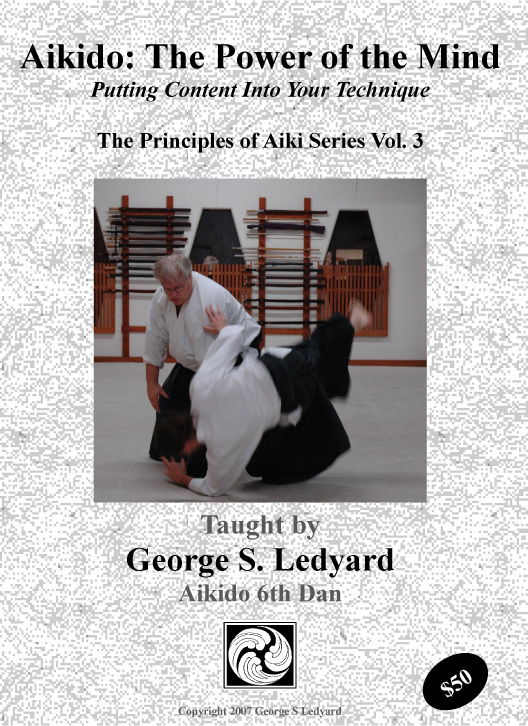 This three DVD set is the second title in our “Principles of Aiki Series”. 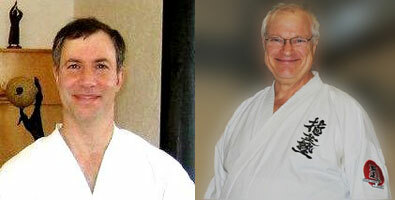 Filmed at the Alamo City Aikikai in San Antonio, this 3 disc set of Aikido DVDs (and video downloads) contains both demonstration and lecture material on the principles involved in the various “Entries” in Aikido. It covers body mechanics, timing, perception, energetic and psychological aspects. 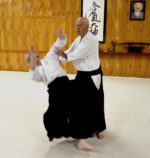 As in his sword videos, Ledyard Sensei analyzes the whole process of meeting the attack in the Aikido interaction in minute detail. If you want to understand what makes high level technique work, then this video is a unique presentation of these principles. We haven’t seen anything like it available anywhere. This title is available only in download form. This would include a very large ISO file which allows you to burn your own copy of the DVD and a much smaller .mp4 or .m2ts file formatted for viewing on a portable device. This title is no longer available in physical DVD format. “There is no aikido without entering”. 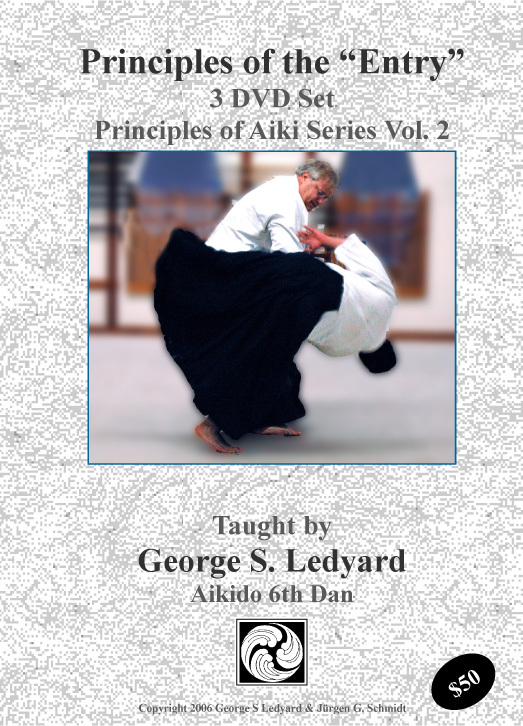 If you want ever to do Aikido -doesn’t matter what school or style you are practicing-, you should watch and try to practice all what this dvd offer. This is the most complete and exhaustive stuff over there about this essential topic, period.